Those who love the whole variety of Korean food might have wondered if there is any place one can enjoy every bit of them without struggling to choose only one. As we all know well, the buffet is the best place to so. But is there a Korean food buffet as well? The answer is yes. 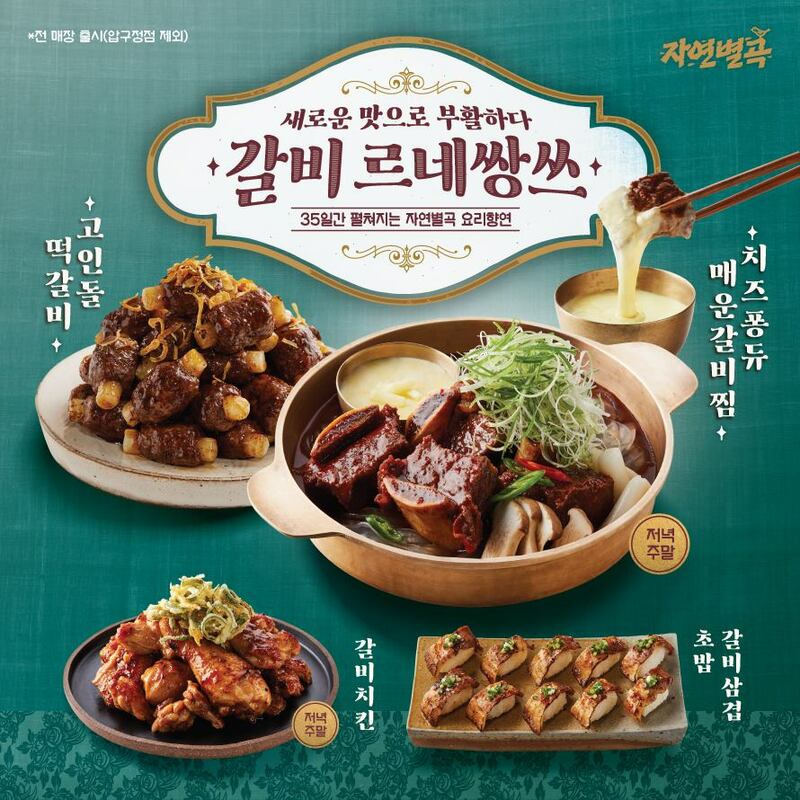 In Korea, Korean food buffets operated by conglomerates’ food businesses – namely, CJ, E-Land, and Shinsegae – offer hundreds of Korean dishes, traditional or modern fusion. 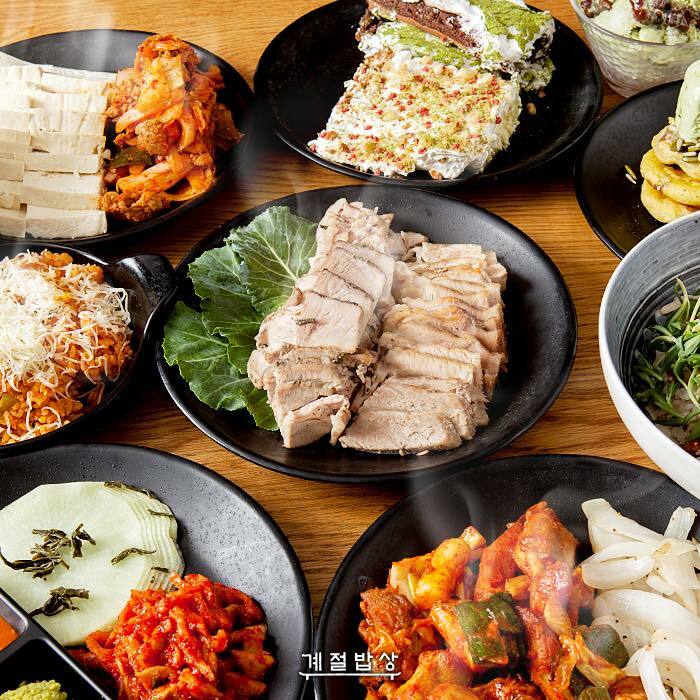 For those who can’t get enough Korean food, here are three most popular all-you-can-eat Korean buffet restaurants you can commonly find in Korea. With its motto “From farm to your table,” Gyejeoal Bapsang (which translates to “Seasonal Table”) brings healthy Korean dishes to your table, using seasonal ingredients. Compared to other two franchises, food at Gyejeol Bapasang is more vegetable-driven, using fresh vegetables delivered from local farms across the country. The buffet is also known for its creative desserts, which blends Korean taste and sweetness harmoniously. For example, ice cream sandwich made with black sesame ice cream and rice puffs is one of the popular desserts here at Gyejeol Bapsang. Jayeon Byeolgok is more popular among younger people, thanks to its slightly cheaper price range and trendy choice of food that seasonally rotates. 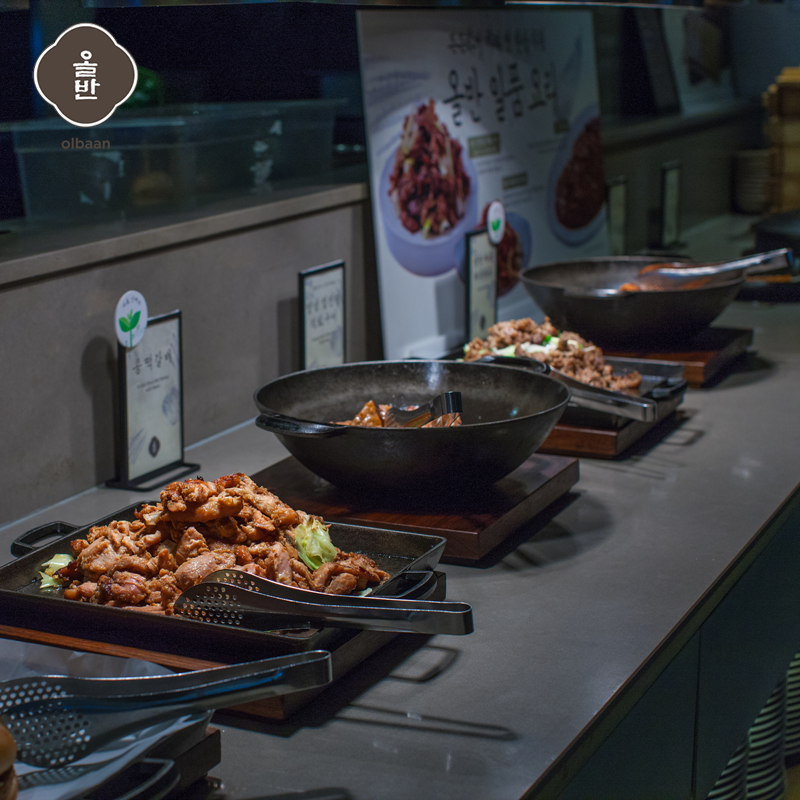 Operated by E-Land Group, which is known for Ashley, an affordable buffet-style salad bar, Jayeon Byeolgok does a great job reflecting culinary trends on its food. Currently, the buffet presents “Galbi Renaissance” for its seasonal special, which is comprised of four fusion dishes made of galbi – galbi chicken, galbi sushi, spicy galbi cheese fondue, and tteok galbi. As its motto, “Made Right, Served Right,” suggests, Olbaan’s food focuses more on the traditional variety of Korea food. Instead of coming up with new mash-ups or fusion dishes, Olbaan puts emphasis on the traditional tastes of Korean food. Olbaan’s ssam vegetables give another reason to visit the place. Using ssam, which refers to any kind of leafy vegetables used to wrap meats or other fillings along with rice, is one of the easiest ways to enjoy Korean food more healthily. At Olbaan, ssam vegetables grown in verified organic farms are freshly ready to be enjoyed with other food. You can also enjoy a bottomless draft beer without additional cost! Previous articleInfo Session for New Magnet Schools in L.A.